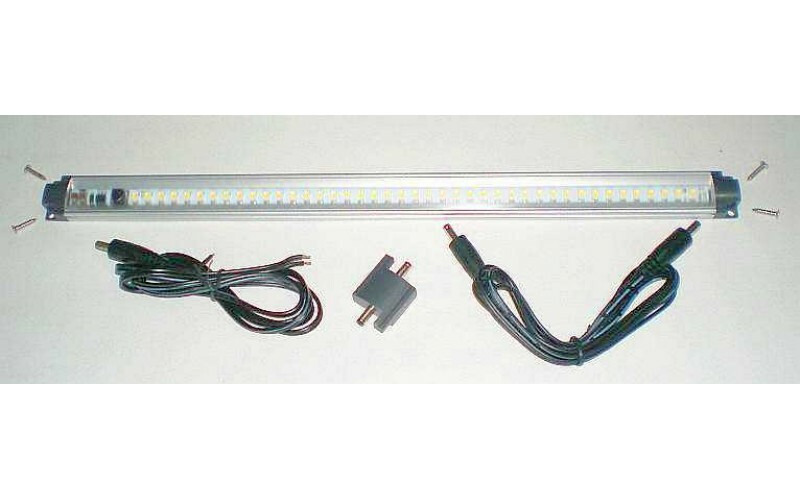 This rigid aluminium LED strip light is suitable for caravan, marine, 4WD, auto and solar lighting applications. 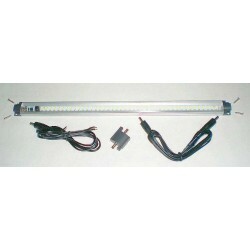 Multiple LED strip lights can be directly connected together using the included link housing or the extra link wire. Connect multiple lights together to match your desired length up to 10 links. Easily installed with mounting holes provided on the ends for quick installation, includes screws.